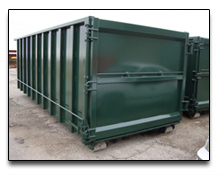 Roll off containers of all styles! 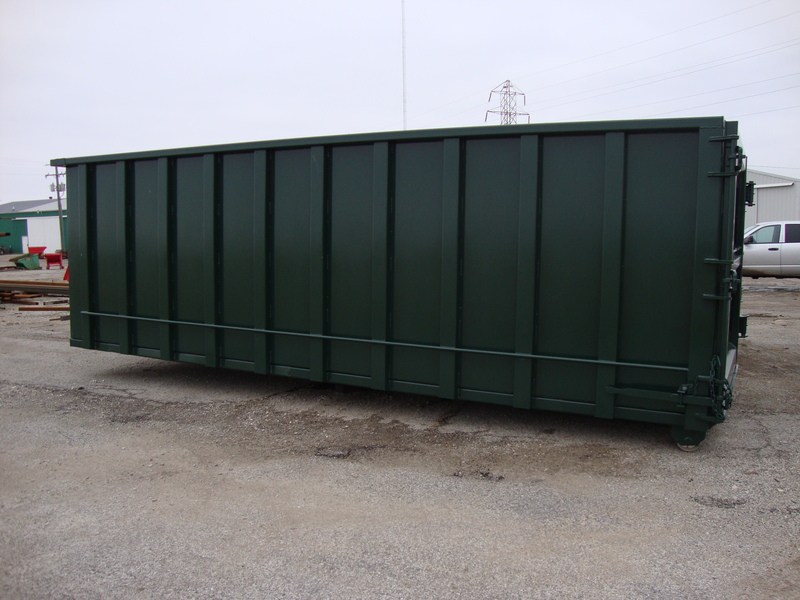 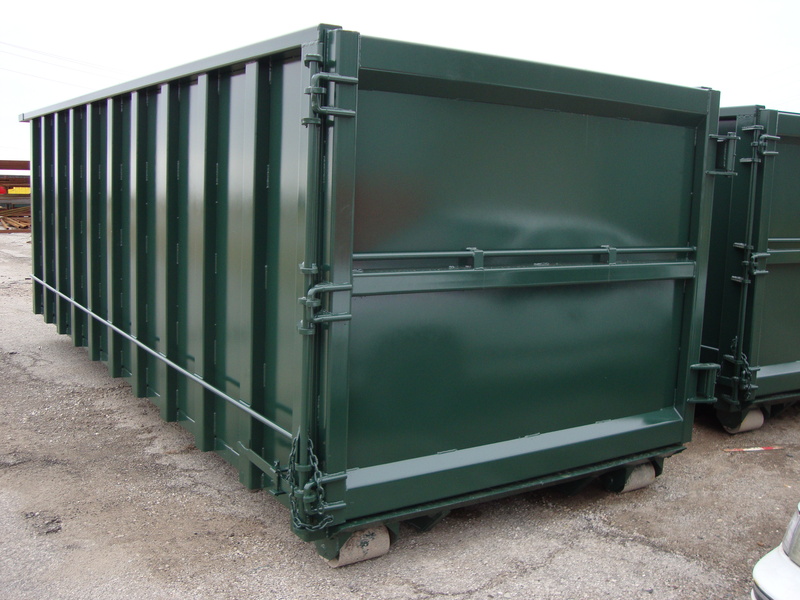 Our roll off containers are specifically built to withstand the rough service and weight of the recycling industry. 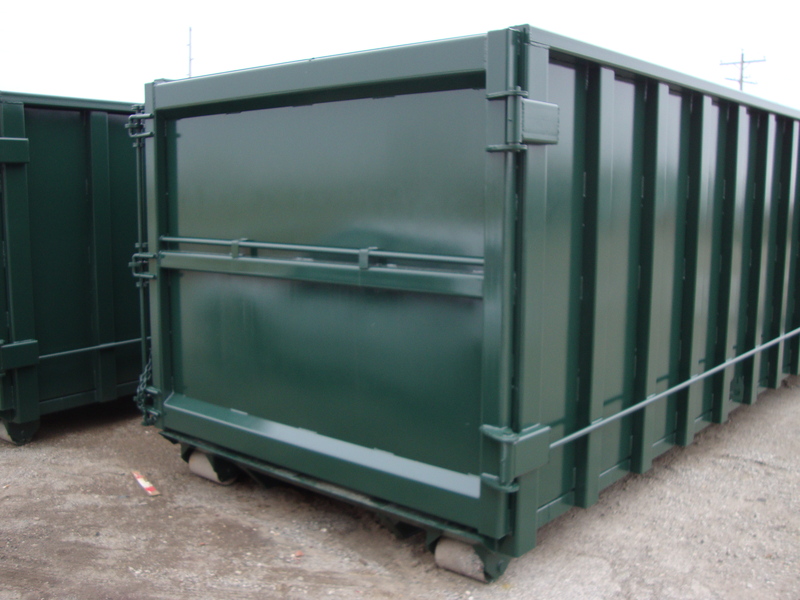 Don’t settle for lesser containers that will cost you more money in the long run. 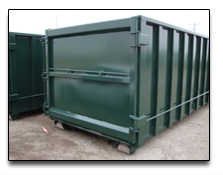 We also offer specialty custom containers including watertight applications. 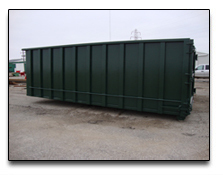 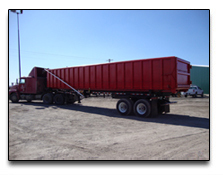 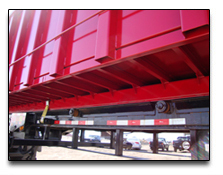 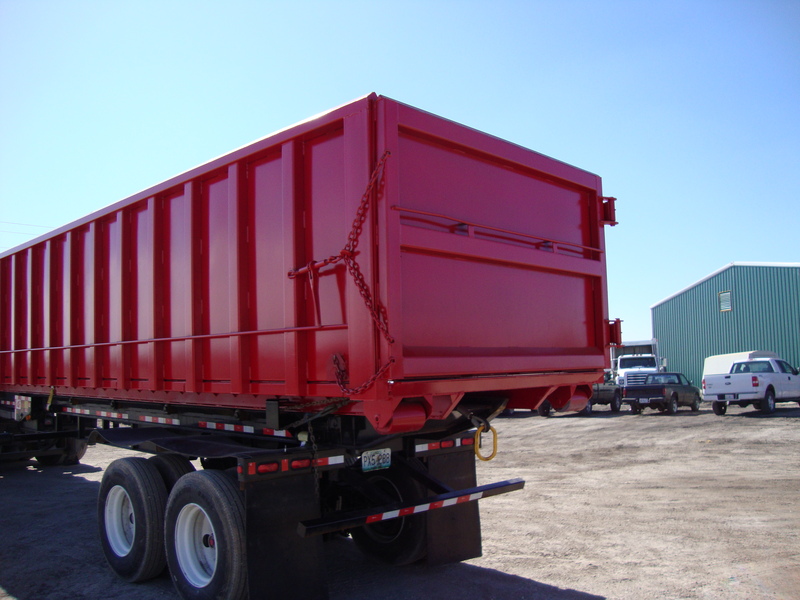 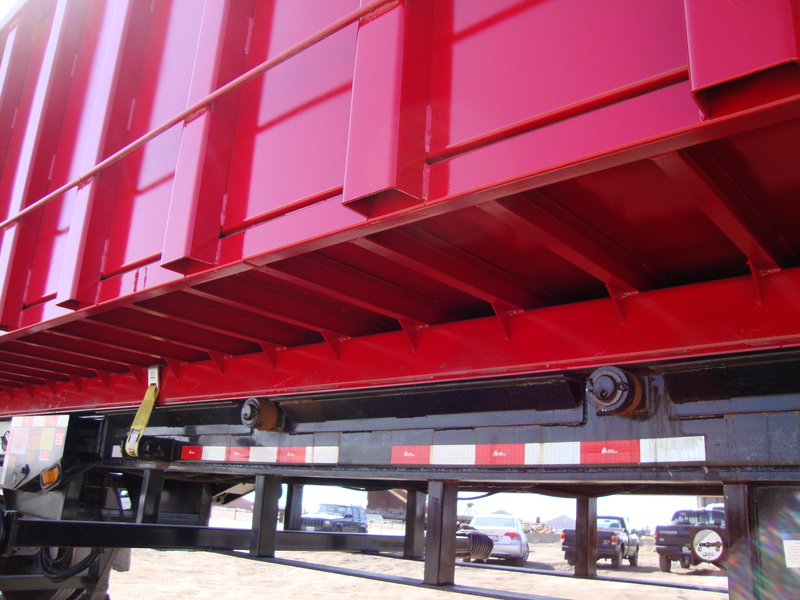 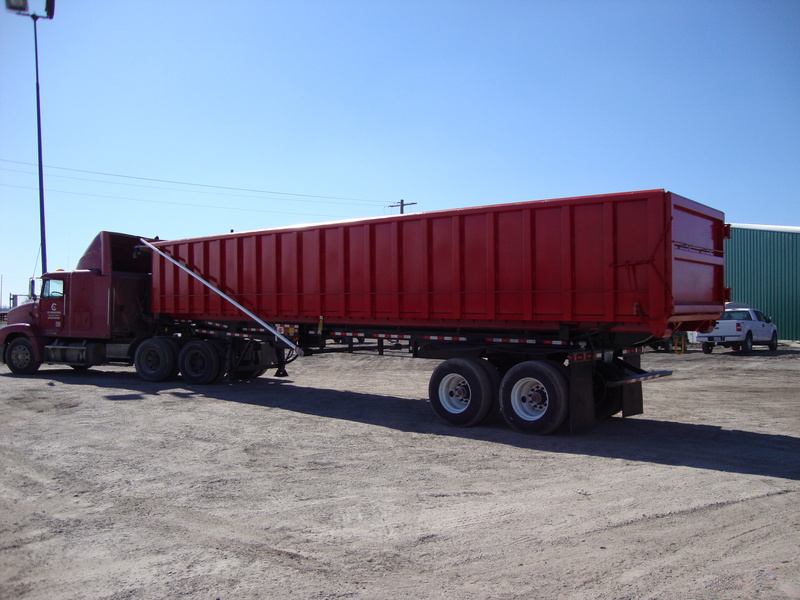 We offer both heavy duty and regular duty containers for customer requirements. 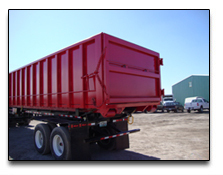 Roll offs made strong and durable!